Home » Blog » Media » No Excuses Versus Inclusion: Impossible to reconcile? No Excuses Versus Inclusion: Impossible to reconcile? 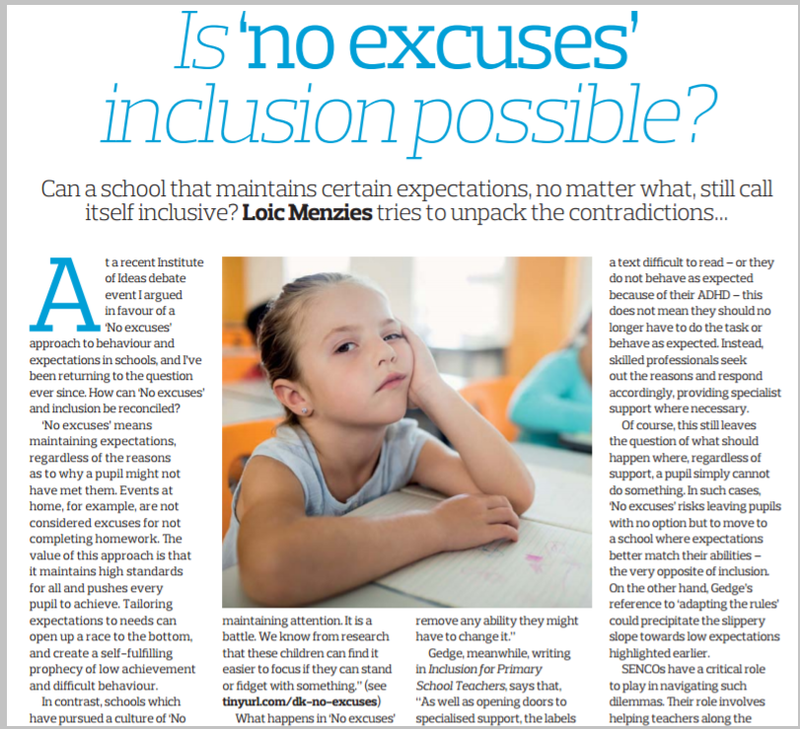 In a new article for SENCo magazine, Director Loic Menzies asks whether a ‘no excuses’ approach to discipline can ever be reconciled with the principles of inclusion. 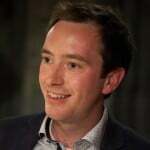 In his article he follows up the arguments made in his blog “Zero Tolerance for Poor Behaviour” and explores whether a course can be charted between the contrasting views of Debra Kidd, Nancy Gedge and Katy Ashford. Read the full article on pg. 11 of SENCo magazine here.